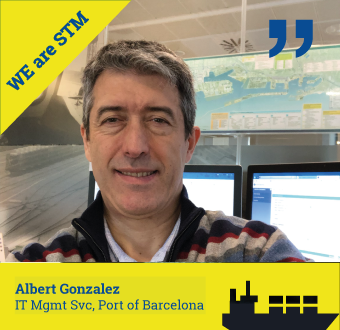 “What motivates me is how we are going to make STM operational. In Barcelona our strategy is think BIG, act small. 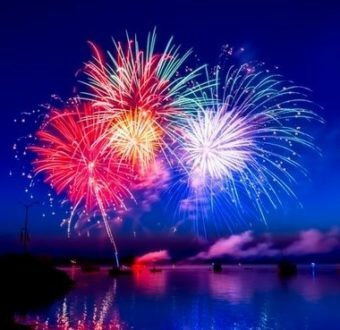 We will start with one of the smaller terminals before implementing it in the whole port, while working together with other European ports taking the STM path." 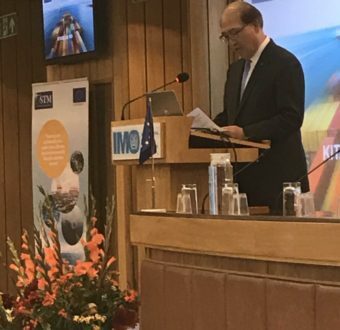 Kitack Lim, Secretary General of the International Maritime Organization, IMO, the United Nations´ agency for safety and security of shipping and prevention of pollution from ships, is looking forward to discuss Sea Traffic Management at the IMO.